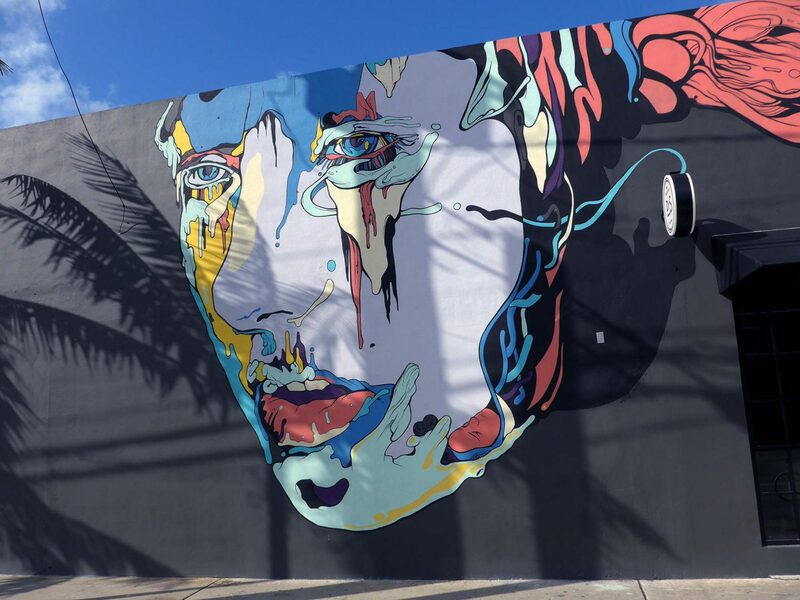 Miami mural artist José Mertz turns his local streets into a modern-day art gallery. José Mertz is not your average creator. He’s gone from graduating Maryland Institute College of Art in 2002, to eight years studying Zen in the confines of a monastery, to delivering his take on the world on huge walls across Miami for all to see. But his first canvases were like many beginner artists doodling and scribbling on text books at school as a way to find his voice. “At first, I didn’t know what I was doing. I was just scribbling on my homework. I was that archetype. I was in the back of the class drawing, super-introverted, didn’t really want to relate to what was happening but I had a bunch of ideas in my head,” says José. “Then it got to a point where now as an adult, I had to ask myself ‘What am I going to draw now? What am I really going to say with this? Where will it take me?’”. 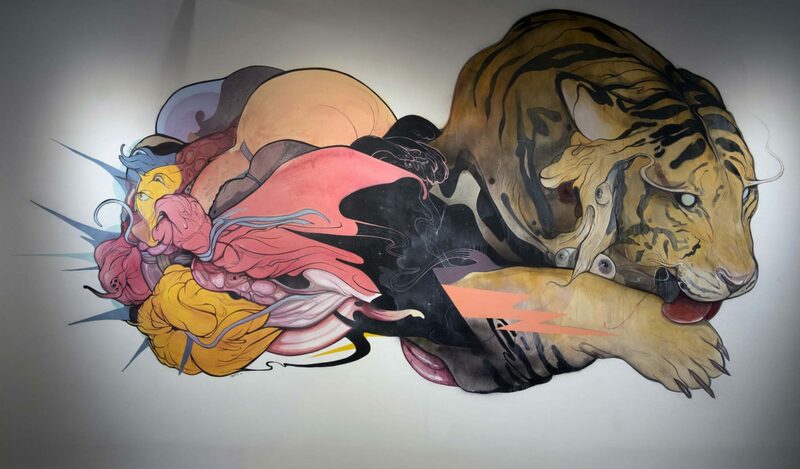 Back in Miami people gravitated to José’s Eastern-influenced art style and he decided he would try to develop it on the street. 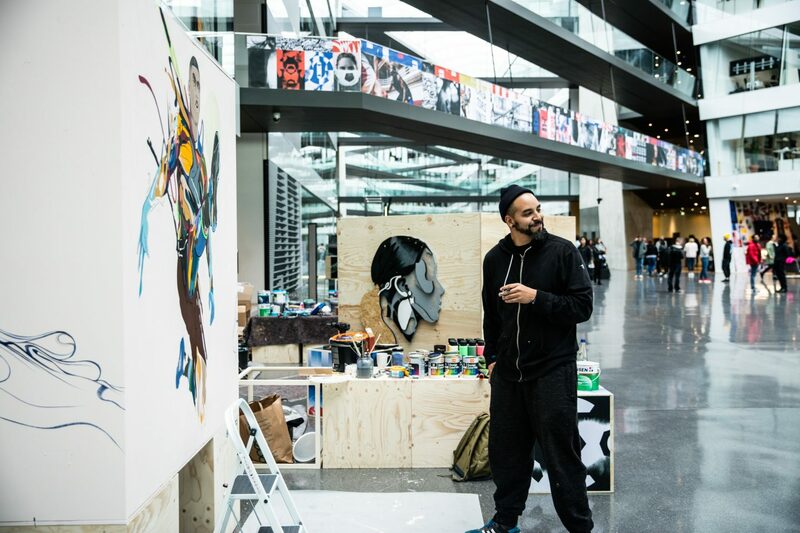 “I think we’re conditioned to think that art is only viewed in institutionalized places like a museum or an academic school, and now that more and more people are aware of it being in the street or in their actual environment, their communities and their life, it’s not like you’ve got to go pay a ticket to go see it, you now live with it,” says José. Breathe passion into what you do and others will recognize it in all you create. Not only are the places where we now see art changing but now people’s attitudes towards street art are also evolving. “I think people are more open to having art in their daily lives, more people appreciate it. Whether you’re into playful, or serious political art, or whatever the case may be, just having that human touch of paint people relate to that more. It encourages more people to do it. I think that’s awesome. I think that’s great because just like a fingerprint, everyone’s going to reinterpret an idea differently and you can’t fabricate that. 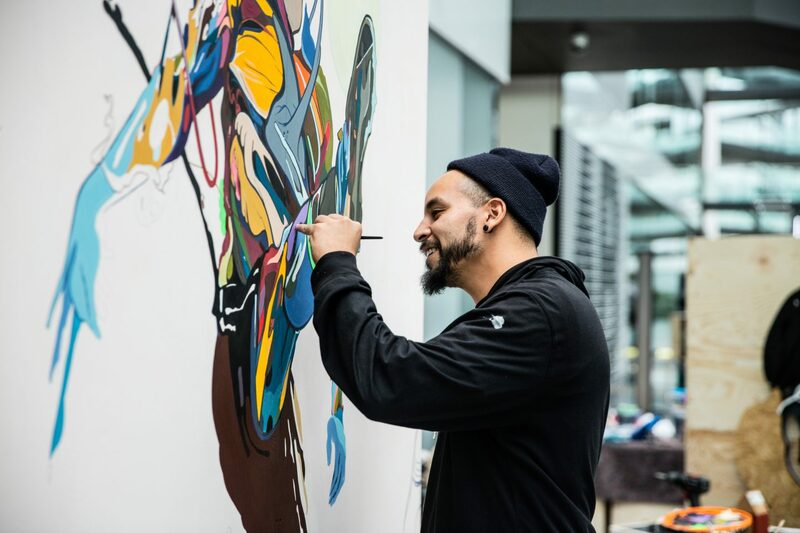 People that do street art are starting to be more recognized as individuals,” says José.